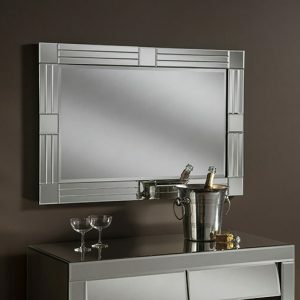 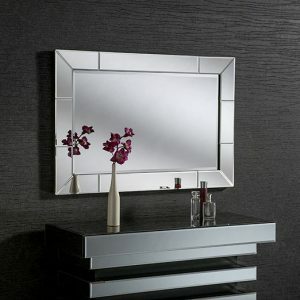 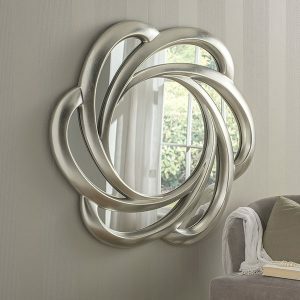 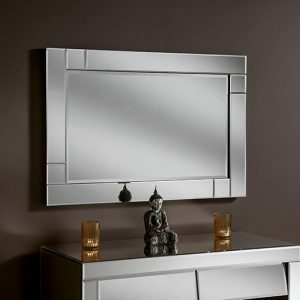 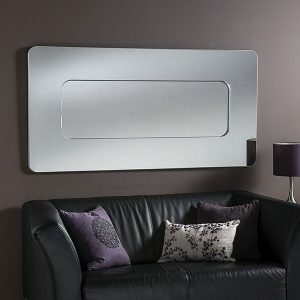 Bevelled rectangular wall-hung mirror in Silver. 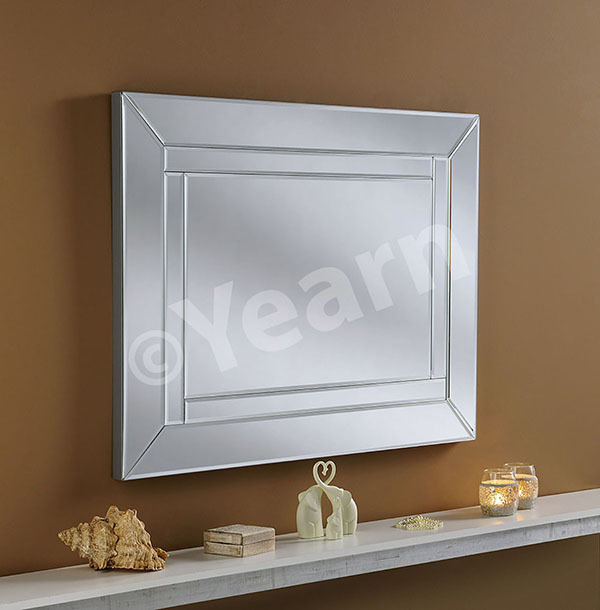 Dimensions:40″ x 30″ (102cm x 76cm). 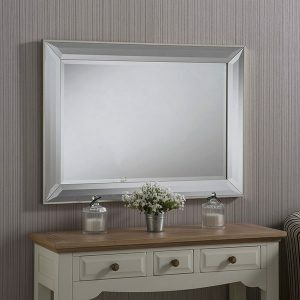 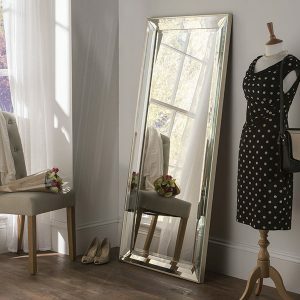 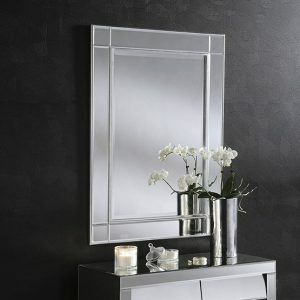 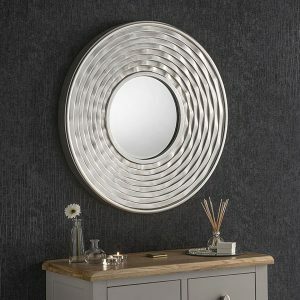 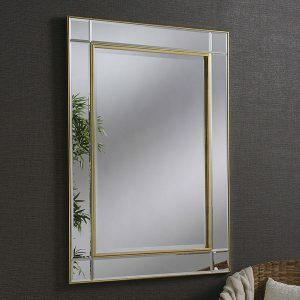 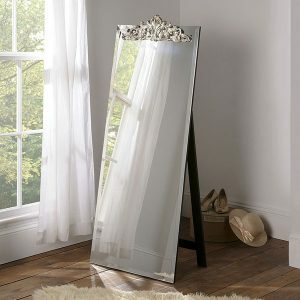 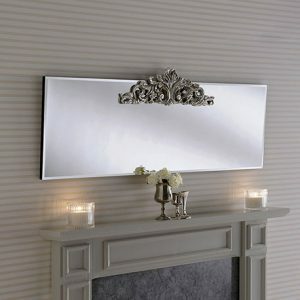 This bevelled rectangular wall-hung mirror is available in Silver.